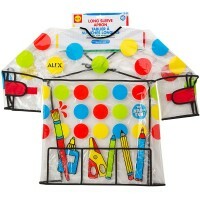 This Melissa & Doug's Kids Art Smock is a must have arts & crafts accessory for children 2-8 years. 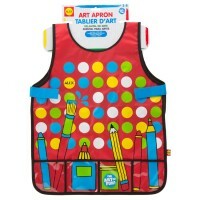 Whenever I want to paint, I wear my Kids Art Smock by Melissa & Doug! I can put all my paint and crayons in the front pocket, make it fit me just right, and clean it really easily! 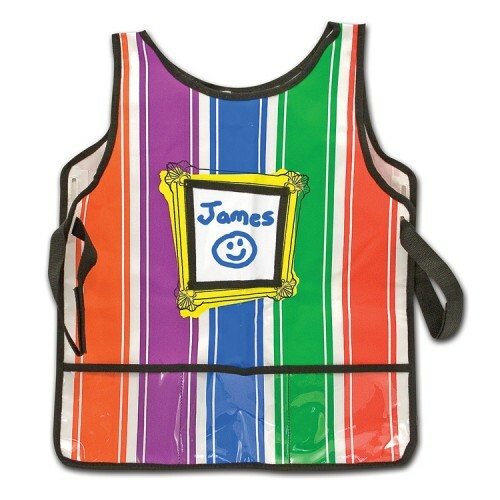 And the best part is that Kids Art Smock lets me personalize a chest pocket however I want! 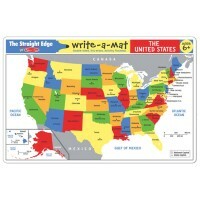 I can write my name in it, draw a picture, or do both! Another great thing is that the straps are adjustable, so no matter how much I grow, it can still fit! 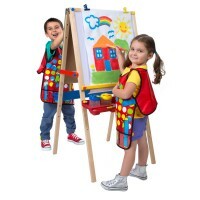 From Educational Toys Planet, Kids Art Smock is perfect for an artist like me! 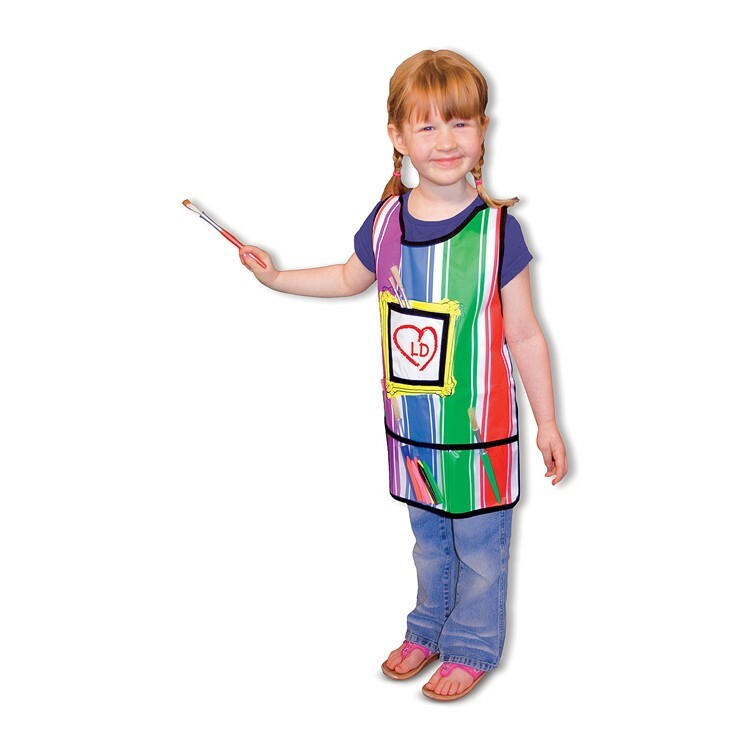 The children art smock is 'one size fits all' and fits most children 2-8 years old. 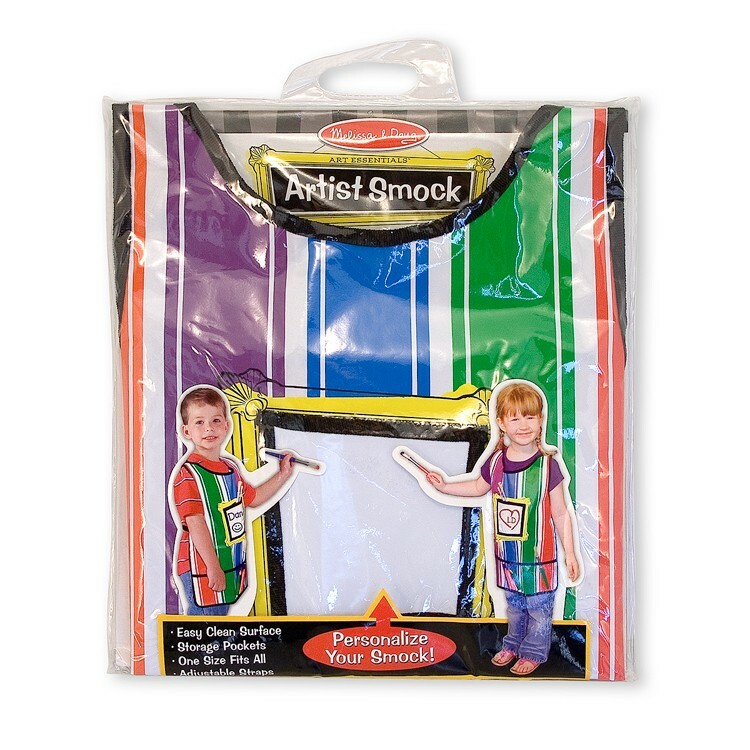 Dimensions of package 0.6" x 11.8" x 12.8"
Write your own review of Kids Art Smock. 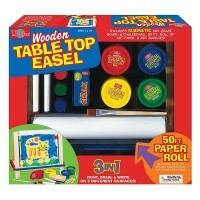 Rating: 5 Cute by Jessica G This is the perfect thing for any budding artist. 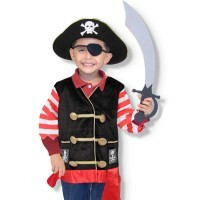 It adjusts to fit any size child and can be personalized. 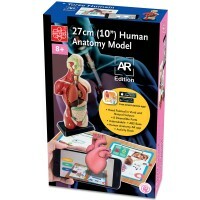 There is also storage for art tools and more. 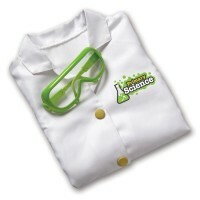 Kids who love to paint will love this smock and will feel really special and like "real artists" in it. It also wipes clean which makes it great for parents. Plus, it's just plain cute. Rating: 5 by Martha, IL LOVED it! Thank you. The service was great. As was the product.